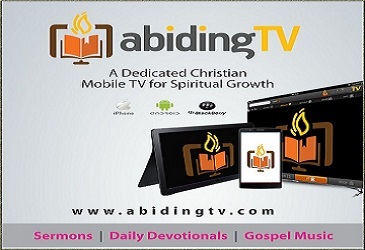 AbidingTV is a dedicated Christian Mobile TV. It is an establishment of Distinction Communications (discomng.com) to bring Word of God by different powerful men of God to every souls of the world. 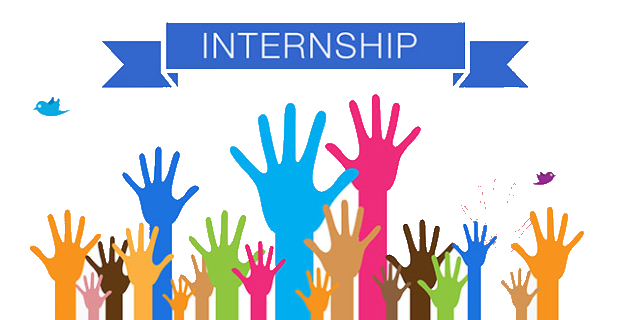 Flexible start date; beginning of September 2018 preferred. 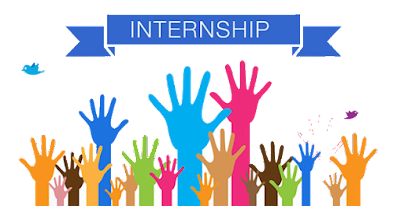 Ability to commit to internship for 16 hours/week for three months, at least through mid-December 2018, with potential to extend.